Welcome to North Stradbroke Island’s very own Cylinder Beach and it’s new foodie experience; a handful of savvy locals have taken their love of fresh and healthy ingredients, designed some killer menu options that can be served straight from a food truck, and are dishing up to-die-for eating out options on the run – or just grab some grass and take in the aqua hues of our beautiful Coral Sea. Visit Straddie and get a taste of these new summer flavours. This sunny-coloured-mobile-mexican-on-wheels is our new favourite addition to Cylinder’s food van trend, serving up tacos, nachos, burrito bowls and more – like their signature Eggadilla – trust me, you won’t be disappointed. 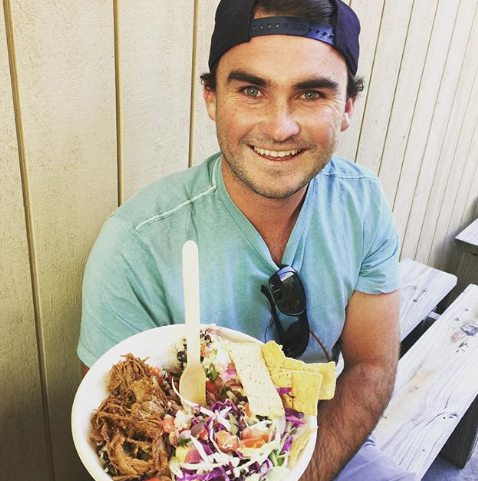 But wait – sometimes it’s not even mexican at all, and you’ll find them specialising in Vietnamese cuisine like pho and rice paper rolls. Talk about keeping us on our toes, and keeping it interesting (us locals get bored easily!). Serving up brunch, lunch and dinner – unless sold out! 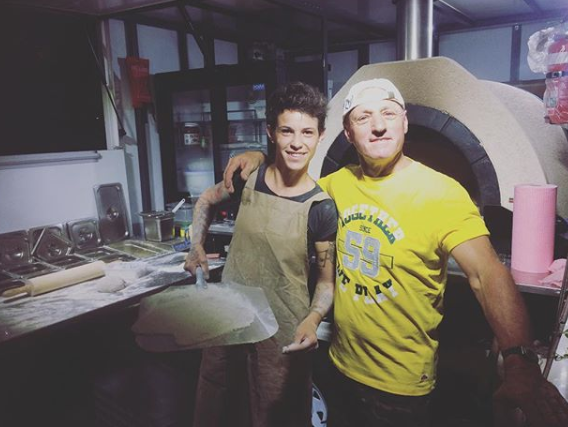 At Cylinder Beach from 4:30pm – 8pm Fri – Sun, serving up traditional Italian-style pizzas with an island twist starring our very own locally sourced fresh seafood – the prawn pizza is a favoured local pick. You’ll also find simple traditional favourites and an outstanding calzone even makes an appearance. Add this to your Straddie holiday bucket list. Tick. 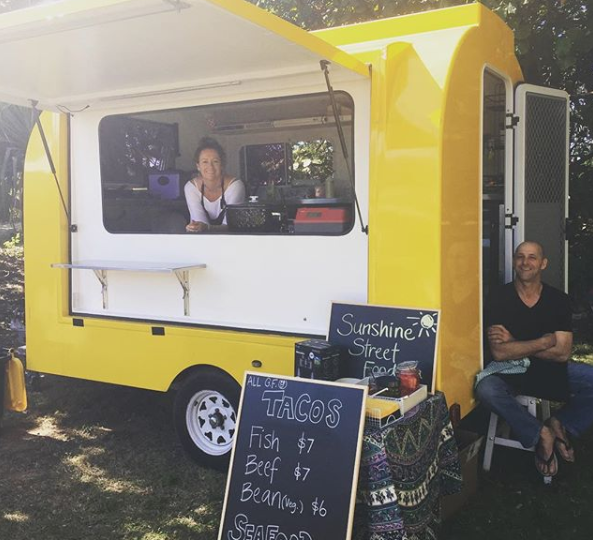 This family run juice van offers a wide variety of delicious, healthy smoothies and juices and, paired with their ever popular acai bowls, make the perfect cure-all start to a beachside breakfast. 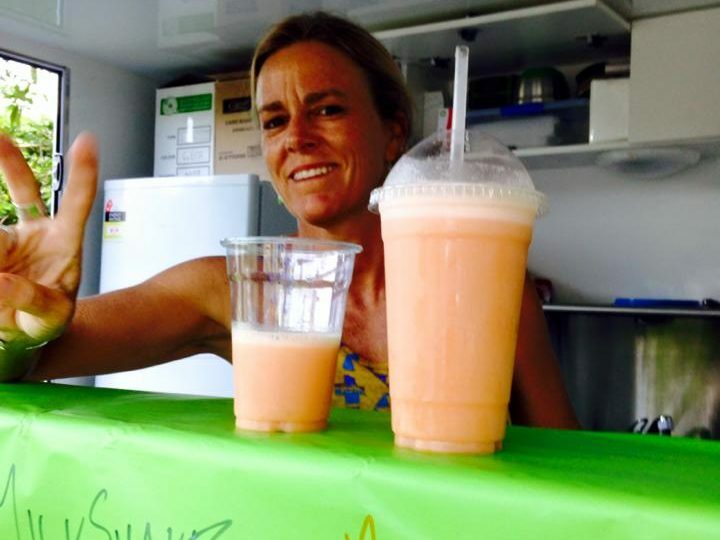 Island Juice operates from Cylinder Beach Mon – Sat 8am – 2pm, and the Point Lookout markets Sunday mornings 8am – 12pm. 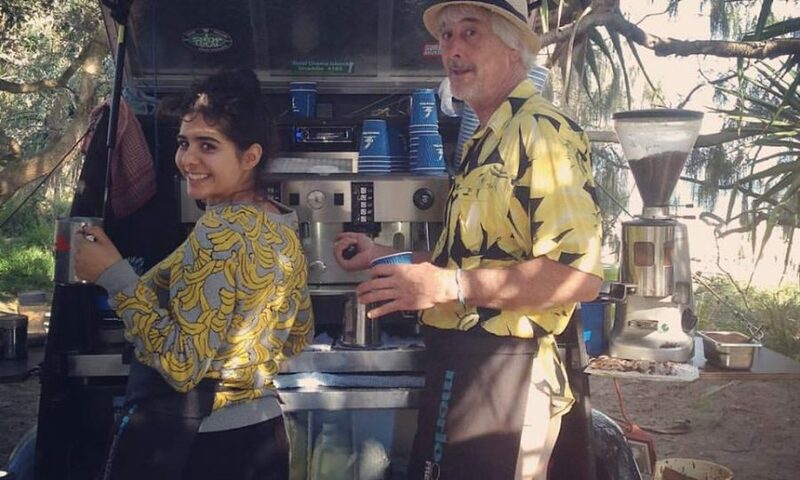 Is this Stradbroke Island’s best coffee? As their instagram bio says “Sensational coffee made for exceptional people in an exquisite location” – enough said. They’re ready to go Sat and Sun mornings all year round from 6.30am and every morning throughout the holidays.